Wherever you go, the NCAA hats, a huge selection of which is presented in our store, will help to make an ineffaceable impression. Going to a meeting with friends or attending any other events on a sunny day, do not forget to complement the look with the college visors. The variety of these models in our catalog is amazing, everyone will find here something unique to their taste. 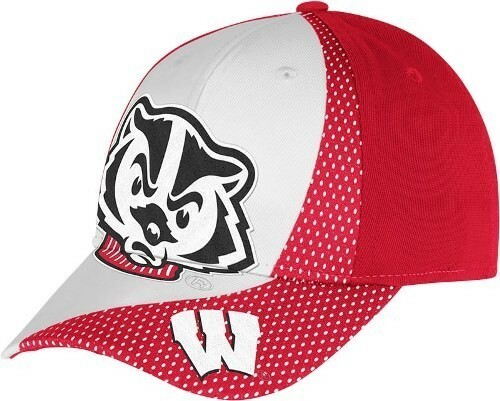 Moreover, we offer modern cool-looking NCAA caps. Practical, light and beautiful, they have become favorites among hats for people of all ages. 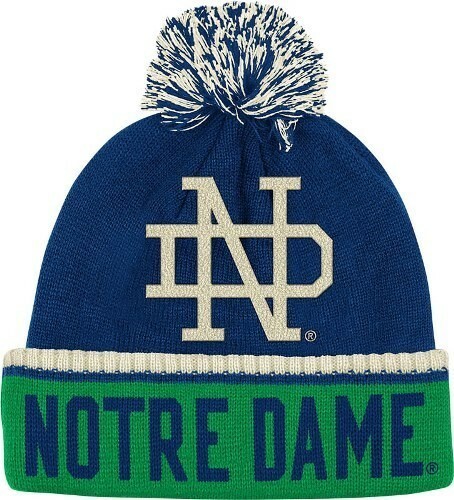 If you want to attract attention in the winter season and to stand out from the crowd, take a look at college knit hats. They are not only warm, but also comfortable, will not let you freeze, and will highlight the style of yours. 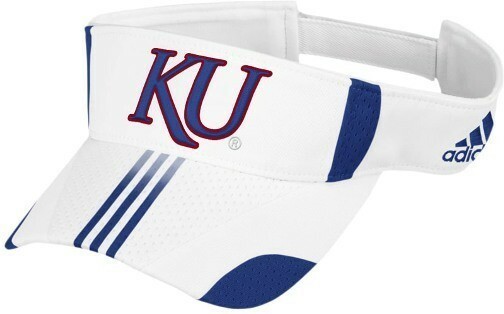 We carry a wide range of college adjustable hats. Regardless of weather conditions, the headgear of our store will always come to your aid, will allow you remaining fashionable, and also to be remembered as a person with thoughtful and completed look.